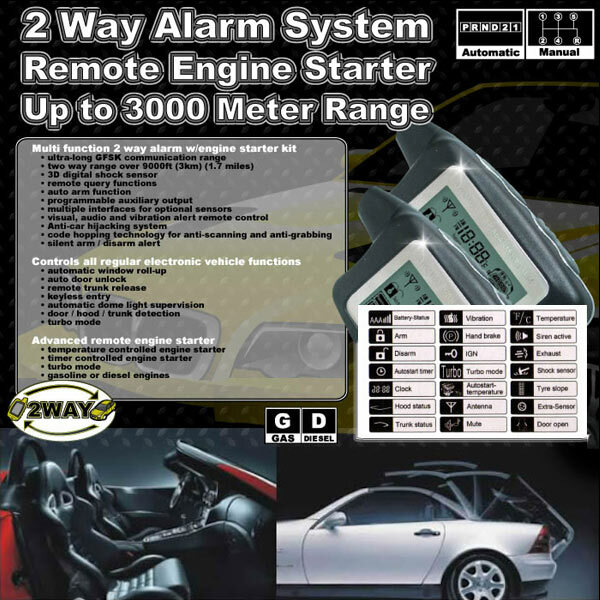 Due to the complexity of this system, car alarm system should be installed by authorized dealers only. For vehicles with a password key, the bypass module needs to be installed additionally (not included). Additional modules may be needed for certain features to function on your exact model. THIS ALARM HAS THE MOST FEATURES ON THE MARKET ! !